EA’s had as tough a year as Microsoft, it seems. It had some huge releases last year, and it looks like they couldn’t get some of the biggest ones right. Last spring EA had SimCity and in the fall it was Battlefield 4. Both should have been easy home runs for the huge developer, but for some reason it just couldn’t handle the pressure. SimCity‘s trouble was a combination of two separate issues. On the player satisfaction side, EA was trying to solve its own problems and trick the player into believing that it was better that way. Multiplayer options for SimCity are intriguing, but not at the expense of single player, which is just what happened. If everything had worked flawlessly, it might’ve been okay. Not great, but okay. That’s where the servers come in. Despite being experienced with unimaginably large launches like Battlefield 3 and yearly FIFA games, EA handled SimCity‘s launch poorly, disabling features as basic as the fastest game speed. I’ll admit it, when Joey and I reviewed SimCity, I went way too easy on it. It has good ideas, but it’s simply broken in too many basic ways. I’d like another SimCity game, but if EA tries to push online on us again, I won’t be bothering. The recently announced single player offline mode might help mend this wound, but it might not be any better than a band-aid for a beheading, either. 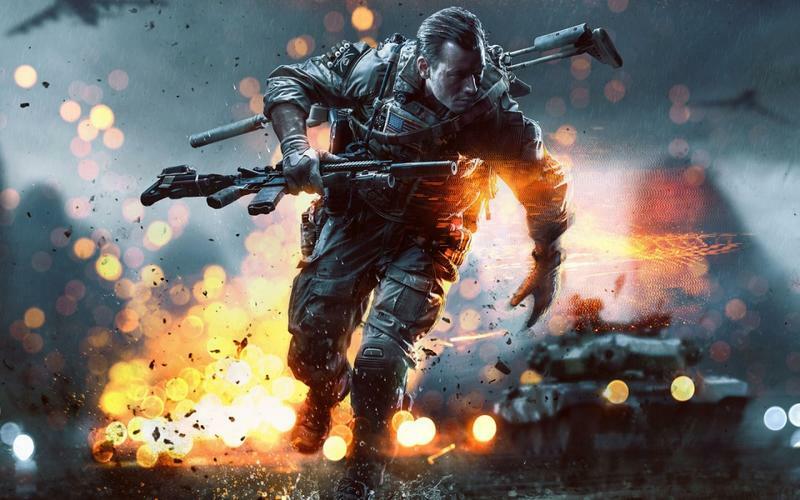 Battlefield 4, even more than SimCity, should be a no-brainer. Despite a lacking single player, the multiplayer in Battlefield 4 is awesome. Unfortunately, it’s been so rife with glitches, crashes, and server problems across their biggest platforms that it has been nearly unplayable. First EA has to pull developers off other projects, then investors started treating the company’s formerly great stock as dangerous, and finally they’re in a class action lawsuit being handled by the guys who headed the suit against Enron. Instead of trying to win the war with great games, EA is trying to win the battle by getting games out first. Only it keeps finding out it don’t have the necessary firepower, forcing it to call in reinforcements after taking heavy damage time after time. If it keeps going down this path, it will eventually find itself without anyone to fight for. EA isn’t the “worst company in America,” despite what people who can afford computers, Internet connections and video games might think, but it has sacrificed a lot of the faith of some of their most popular games’ fans by releasing games that aren’t ready. EA has a lot of work to do in 2014 to restore faith and it’s going to take a lot of high-profile, smooth launches and happy gamers.